Continental, the fourth-largest global supplier of automotive parts, is investing more than $59 million to build an electronic components plant in Aguascalientes, Mexico. 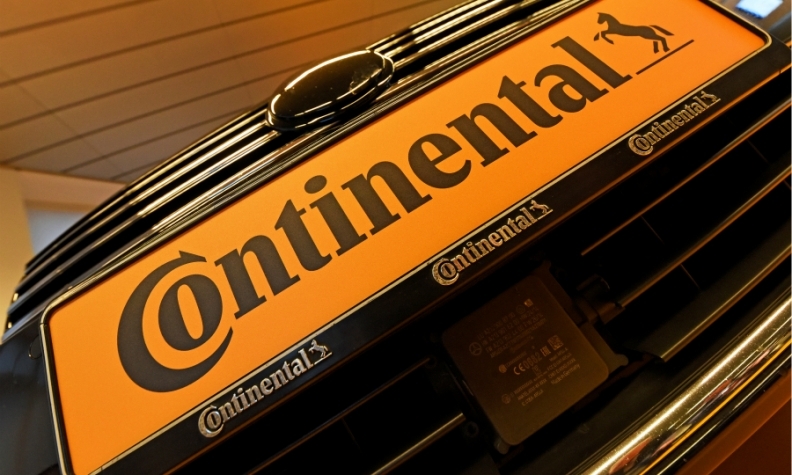 The factory will be built in Continental's central electronics manufacturing hub in Aguascalientes and mainly support the supplier's interiors division, a company spokeswoman wrote in an email to Automotive News, a sister publication of Automotive News Europe. Construction is to begin in mid-2019 and production is to start in 2021; the plant will create 1,000 jobs, the spokeswoman wrote. Continental, of Hanover, Germany, ranks No. 4 on the Automotive News Europe list of the top 100 global suppliers with worldwide sales to automakers of $35.91 billion in 2017.